This indispensable kitchen workhouse gives you the ability ro slice small to medium sized vegetables, such as citrus and tomatoes, paper thin. 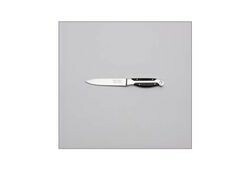 The Utility Knife can be used to quickly trim and clean steaks and chicken for the grill. 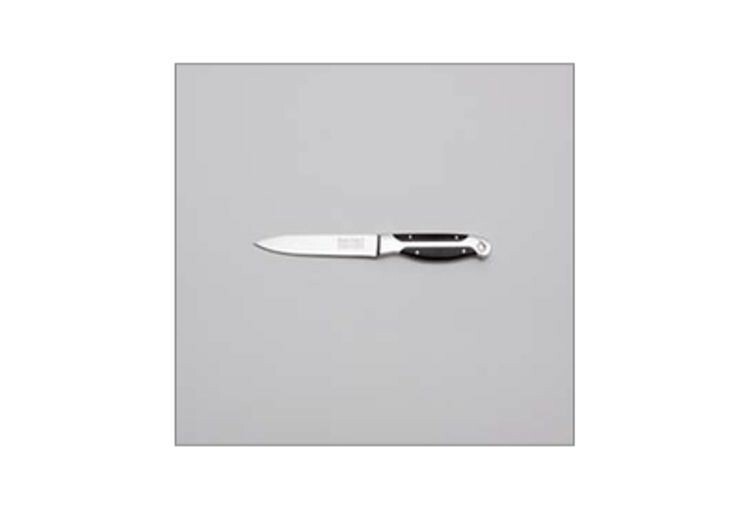 Our versatile Utility Knife features classic German engineering to get any kitchen prep done.